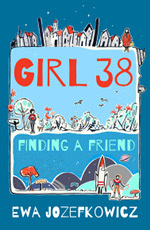 Zephyr/Head of Zeus published GIRL 38: Finding a Friend, Ewa’s second middle-grade novel, in hardback on 7 March 2019. Zephyr/Head of Zeus published Ewa’s debut, THE MYSTERY OF THE COLOUR THIEF, in hardback on 3 May 2018 and in paperback on 7 February 2019. 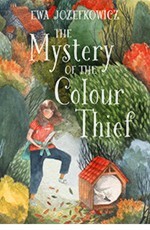 THE MYSTERY OF THE COLOUR THIEF was short-listed for the Waterstones Children’s Book Prize, and has been long-listed for the Branford Boase Award. 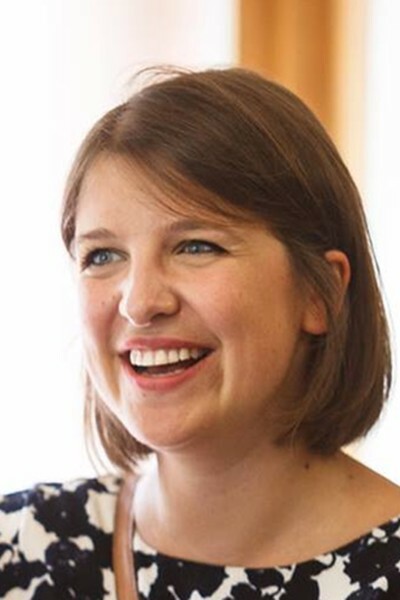 Ewa Jozefkowicz is a graduate of UCL, works for an educational company and lives in Highbury, North London, with her husband and twin daughters. “The book paints a convincing picture of a harrowing time in a young life … by no means a gloomy read, offering ample humour, hope and optimism.” Book Trust, who have chosen it as a Bookmark Book of the Month for May.